Just hours ago, Samsung announced their 2017 flagship device, the Galaxy S8. Along with that, they also unveiled a brand new (smaller) Gear 360 that shoots 4K, Bluetooth remote for Gear VR & a new wireless charging pad which can tilt at 45 degrees or just lie flat on the table. Now that’s done, let’s look at 8 things you need to know about the new Galaxy S8 and S8+. 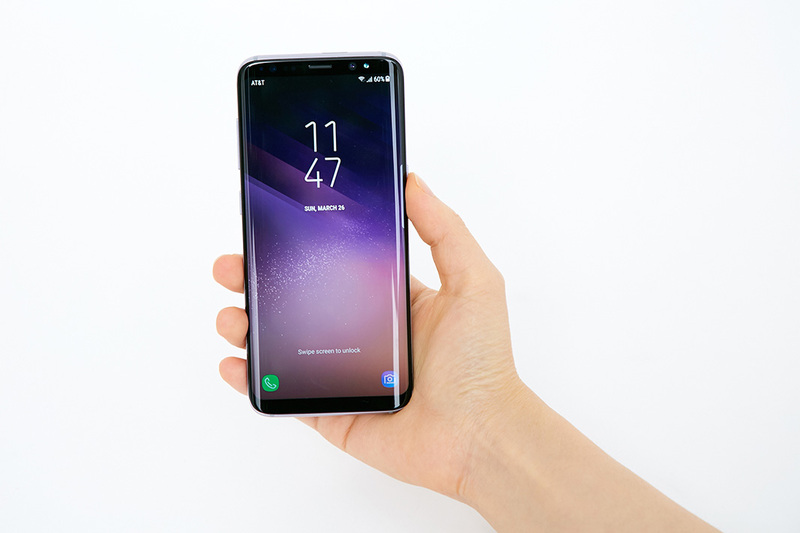 If you’re looking for an S8 with a flat screen, you won’t find it anymore as both the smaller and bigger versions of the S8 have curved displays. 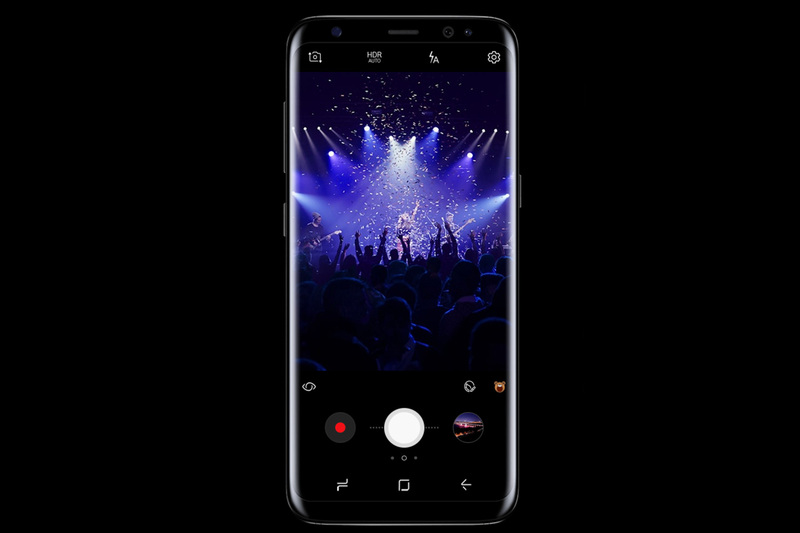 The S8 comes with a 5.8″ screen and the S8+ comes with a 6.2″ screen. Both displays have the same resolution at 2960×1440. The only difference between both? The battery size. The smaller one has a 3000 mAH battery while the bigger one has a 3500 mAH battery. The curved edge to edge display is now so big that the bezels are almost invisible! They call it the Infinity Display and the screen is so beautifully curved you can hardly see where it ends as it spills to both the sides of the phone. The screen also has curved edges, which is something we don’t see in phones nowadays. The 18.5:9 ratio is kinda awkward as it looks really tall but definitely stunning nonetheless. Since they need to cut bezel size on the top and bottom of the phone, there literally is no space to place a physical home button on the front. 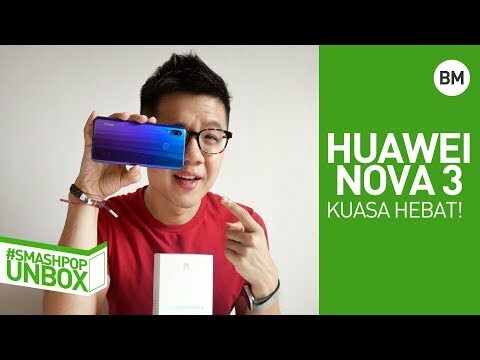 Instead, they are now using a software home button which is pressure sensitive (almost like Force Touch on the iPhone) that is always there, even if the icon is not displayed on the screen. This might just be the only bad thing about the Galaxy S8 so far. Since the phone is tall and long, it is almost unreachable by the index finger when held in the hand. Also, placing the fingerprint reader beside the camera means users might (most of the time) accidentally touch the camera instead of the reader. So be sure to wipe the camera before you take photos! This is not a bad thing though, cos the S7 has (and still is) one of the best cameras on a smartphone these days with 12MP sensor f1.7 with OIS. According to them, software has been enhanced and is about to capture multiple shots to blend the good parts into one single photo. Selfies will definitely look better now with the S8 as it sports a bigger sensor and comes with auto-focus which ensures that your face is always sharp and in focus. 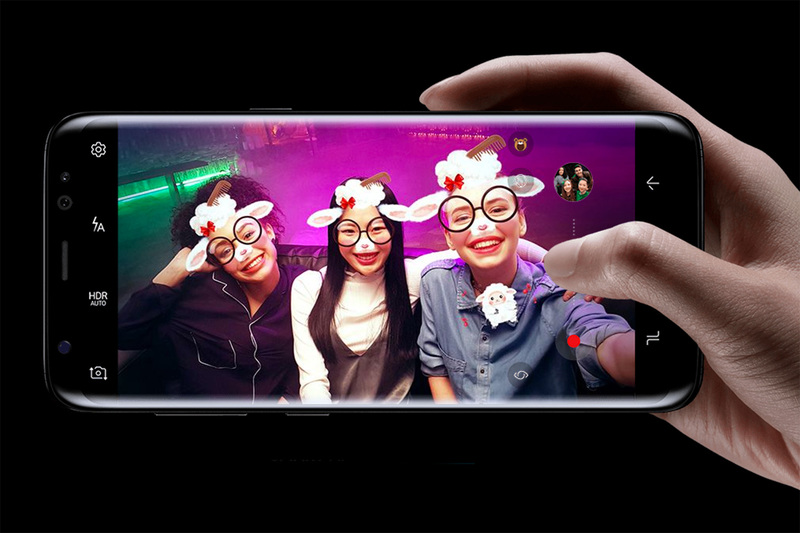 They also added Snapchat-like filters so you and your friends can become a dog or any other cute animals while taking selfies. 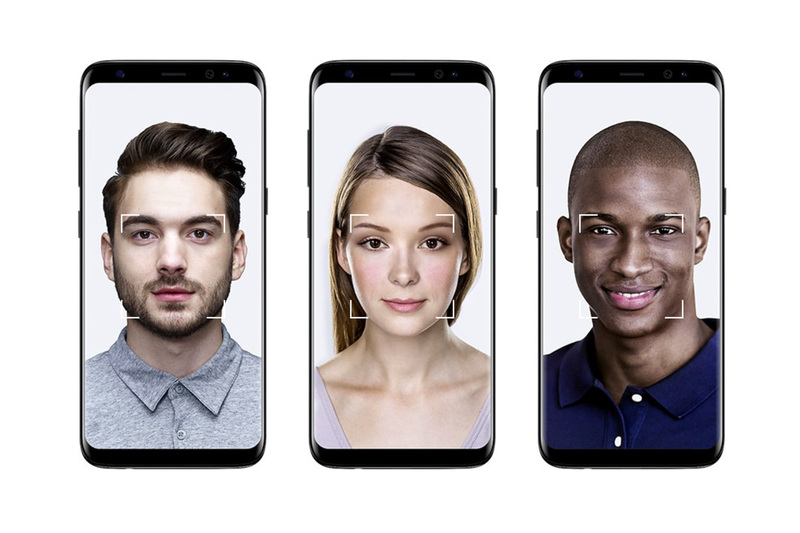 The S8 now comes with the Iris Scanner (which debuted on the Galaxy Note 7) which is able to scan your eyes for authentication to unlock the phone or opening secure folders. 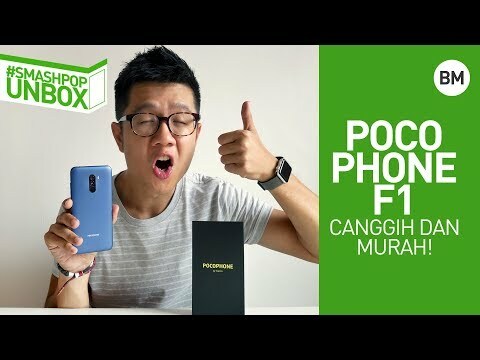 With this new device, Samsung also added Face Recognition. This means you don’t even have to do anything to unlock you phone. Just hold it up and the homescreen appears instantly. If you are not into these new methods, fingerprint and pin code options are still available. 8. The new personal assistant, Bixby. This is Samsung’s version of a software personal assistant that listens to you, just like Google Assistant and Siri. According to them, Bixby is able to perform any tasks that can be done using touch and it understands the commands better. 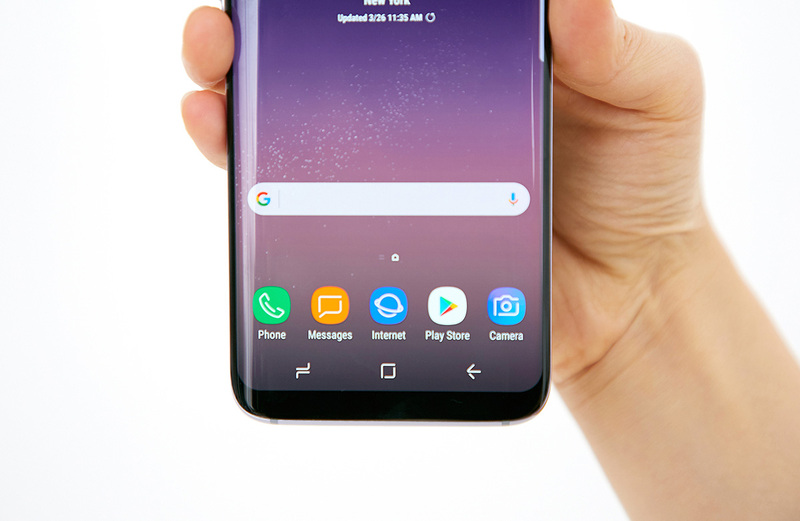 For example, you can press on the NEW physical Bixby button on the side of the phone and say “capture this and send to Cindy” when you are viewing something. It will then screenshot the screen and sends to Cindy in your chat. It also has visual recognition. So if you point the camera to an object, Bixby will tell you more and even points you to where you can buy them. 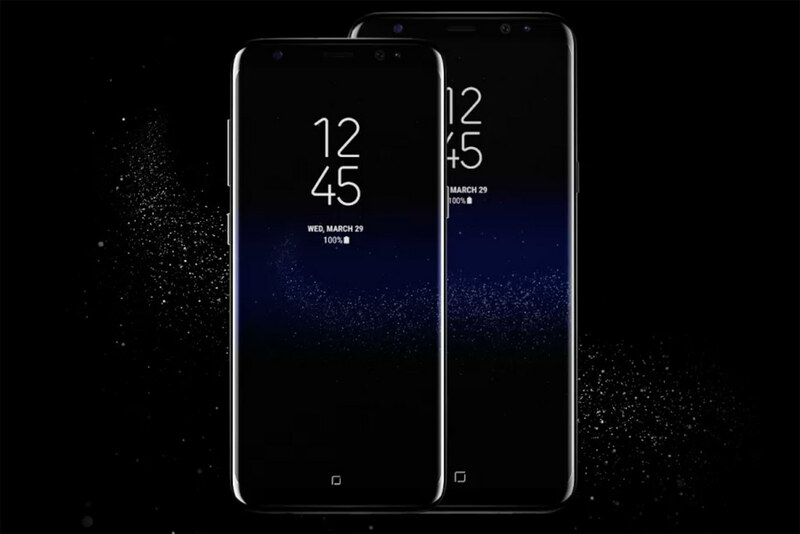 Now apart from the 8 points above, the Galaxy S8 also comes with a 3.5mm headphone jack, a $99 AKG earphones, wireless charging, IP68 water and dust resistance and most importantly, it should not explode as Samsung claims that their battery actually went through an 8-point check to ensure safety. 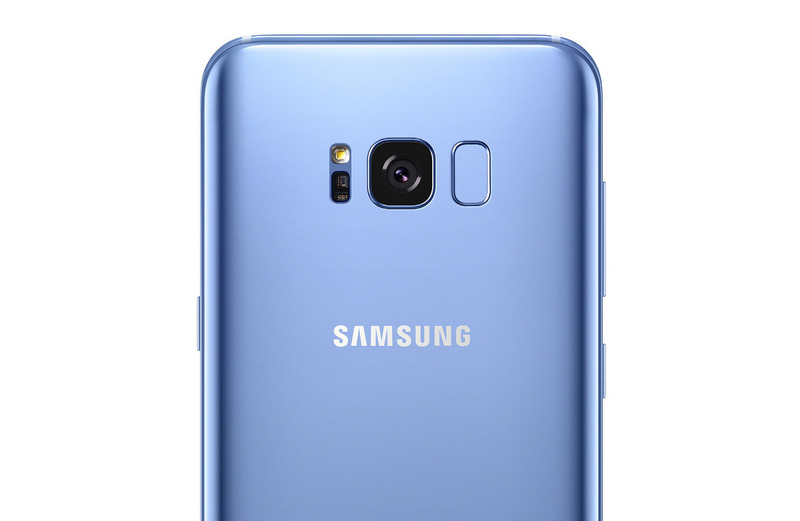 The Galaxy S8 is available in 5 colours: Black, Silver, Gold, Blue and Grey. Availability in the US: 21st April. Now sure about other markets though. What do you think of the S8? Share your thoughts in comments below!